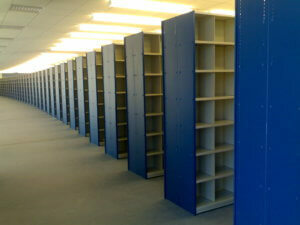 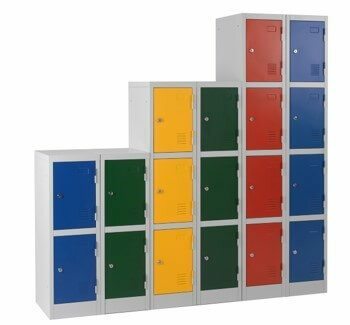 Stanley offer a range of specialist shelving and lockers solutions that are perfectly suited to any school environment. 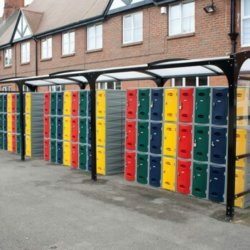 We’re confident that among our offerings we have something to suit the needs of both public and private educational establishments, regardless of your budget. 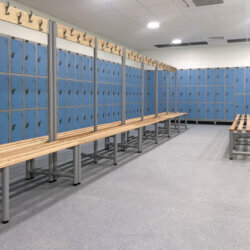 Security is a key function to an efficient locker solution, which is why Stanley provide a range of low height, full height and solid grade laminated lockers that provide the ultimate storing facility for students. 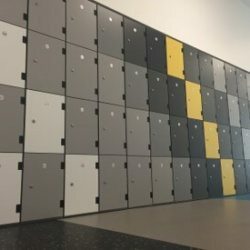 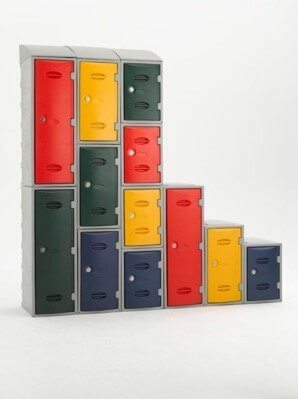 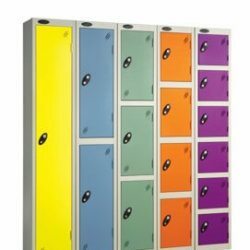 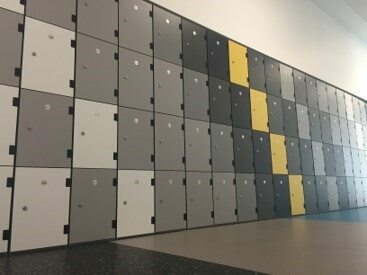 These lockers are suitable for students from KS1 right the way up to sixth form, and are built to last. 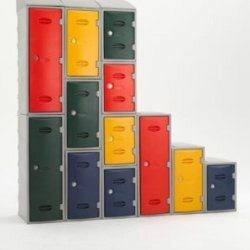 We also have an extensive range of conventional and pastel colours to choose from and even offer a pantone colour match for those looking to reflect the colour of their school uniform. 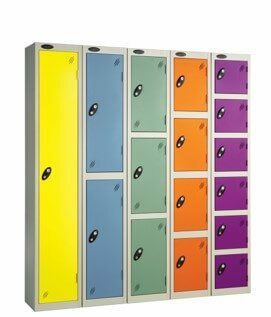 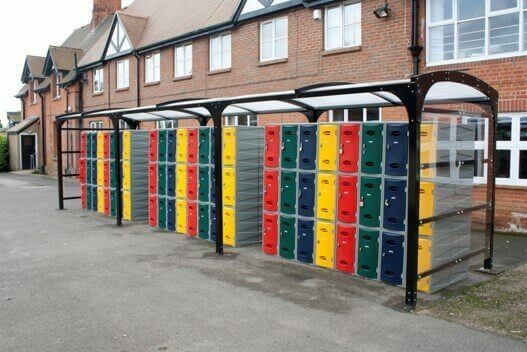 For some school environments, outdoor locker solutions are perfect for optimising school space. 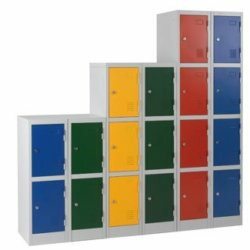 Our selection of lockers are built for withstanding all weather conditions due to their strong polyethylene construction. 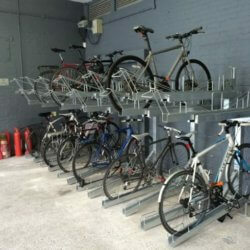 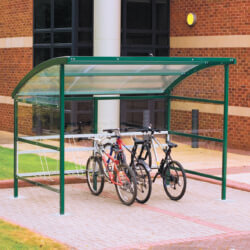 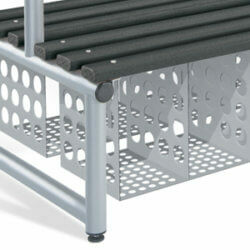 Not only are they highly-durable but utilise outdoor space for an increasing student population. 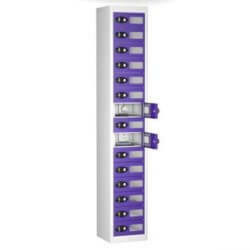 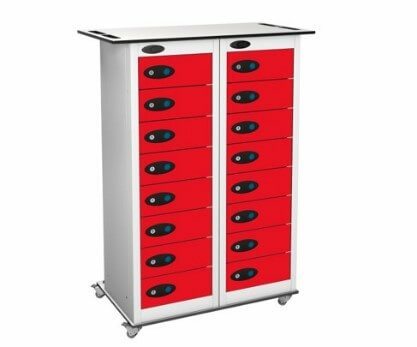 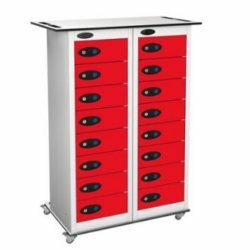 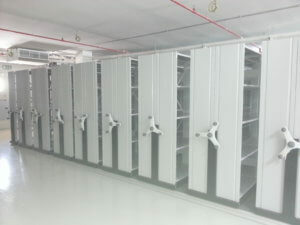 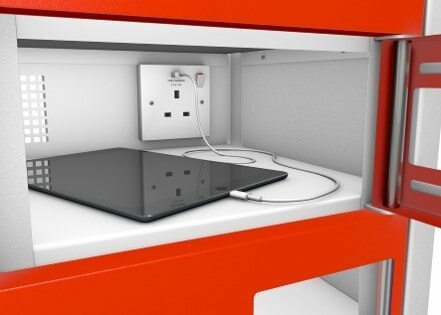 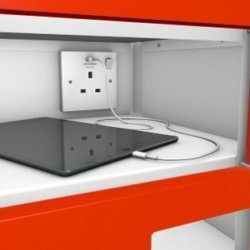 Technical locker solutions are a key part of our portfolio, and we’re able to offer systems perfect for tablet and laptop storage and even units with efficient charging facilities incorporated. 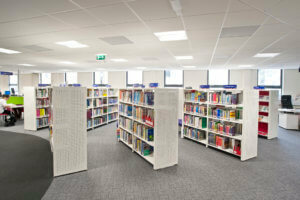 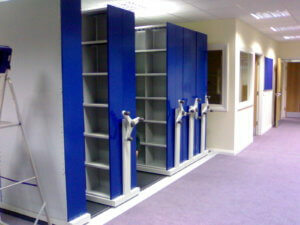 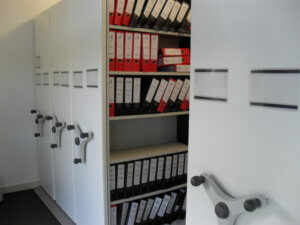 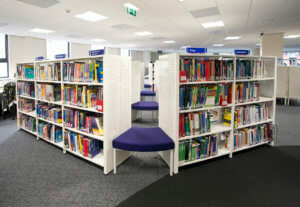 Not only that, we can also provide ‘storage on the move’, enabling you to reclaim internal learning space. 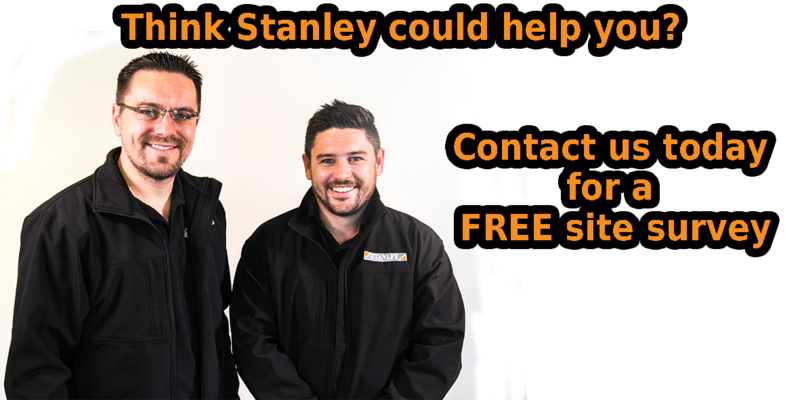 Whilst Stanley are keen to provide our most up-to-date products to ensure you’re getting the cutting-edge solutions we provide, we are also happy to look after your storage solution, so you don’t have to.